The long-awaited contribution from Big Boi has finally arrived, Rap Radar’s Elliott Wilson had the honor of premiering the record during his #KeepItThoro mixshow Saturday night. The addition really completes this track for me, it’s always nice to hear some new OutKast. Hopefully this marks the beginning of what will be another OutKast era, stay tuned. Listen to “Pink Matter” (Remix) right here, below. 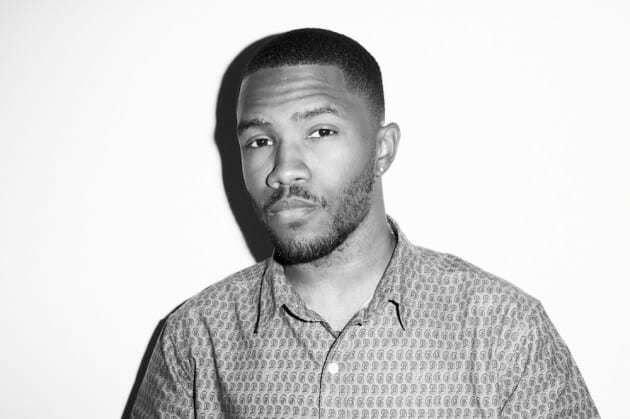 Music: Frank Ocean ft. OutKast – Pink Matter (Remix) is a post by Brian Farmer on Highsnobiety.